Google officially rolling out AMP pages in organic search results! Home / Google / Google officially rolling out AMP pages in organic search results! Are you bored of waiting for the content to load? Is reading on mobile web a slow and annoying experience for you? Google has a solution for you. It is formally rolling out AMPs to everyone globally. What does this AMP stand for? 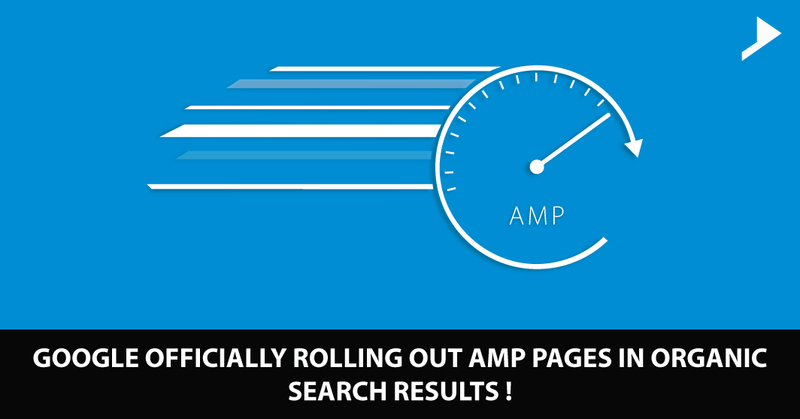 AMP which is the short form for Accelerated Mobile Pages, are minimal web pages with the same basic HTML syntax and is a way to build web pages for static content that loads quickly. Users will be getting more dependable online experience between mobile and desktop, by wiping off clutter from sites which makes navigation on mobile a real pain. Doing Google search will now be easier and faster with AMP sites taking up roughly one tenth of the data you would normally use. The change will be seen in the Google’s Top Stories section as when you search for Google News on any of your mobile devices you will be able to see a label: a circular “plus” icon and AMP in gray letters adjacent to accelerated pages. According to Google it has created over 600 million of these AMP sites in 232 regions across the world in over 100 languages. In general, they focused on content associated to trade, travel, recipes, general knowledge, and entertainment. Some of the heavy hitters among these are WordPress.com, Vox Media, Food Network, Disney, Twitter, eBay, Pinterest, Parse, LinkedIn, Conde Nast, CBS Interactive, The New York Times, BuzzFeed, and, to name a few. Google, despite getting the early success will not rest on its laurels. 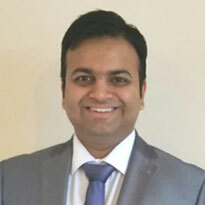 It is retooling the technique, AMP handles paywalls analytics and rich advertising. They are also carrying out experiments with the user facing features including live blogs and a sidebar menu suggesting stories from the sites of the publishers. This open source initiative personifies the dream that publishers create their mobile optimized content and load instantly everywhere. Clicks on the stories will increase rapidly as people now know, that the content will load faster and this will rapidly increase the traffic to the publisher’s sites.